Digital Devolver, the publisher behind hits such as Absolver and Enter The Gungeon have teamed up with indie developer No Code to bring you Observation, a new sci-fi thriller. The game is currently due to launch on PC and PS4 in Spring 2019. What looks set to make this game stand out is that it’s played from the perspective of a A.I. system on the game’s titular space station, as it uncovers more information about the mysterious happenings of the crew. 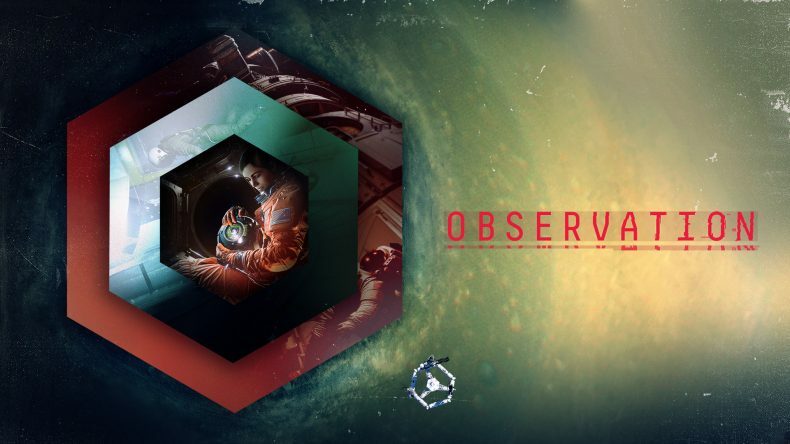 Observation is due to launch on PS4 and PC in Spring 2019.